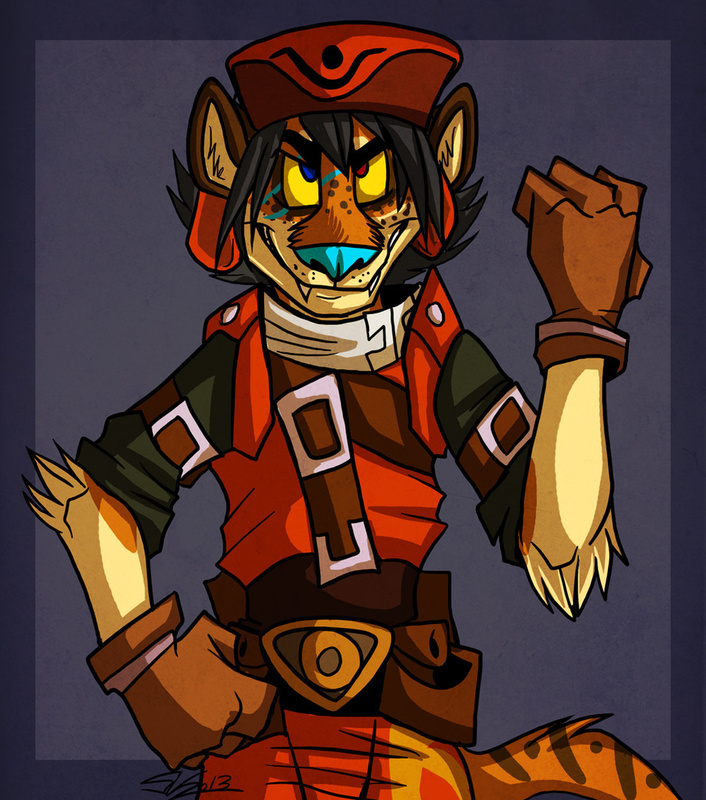 Hunter as Kite, from the dot hack series. I'm a huge nerd when it comes to that. I adore those games. Love 'em to death.